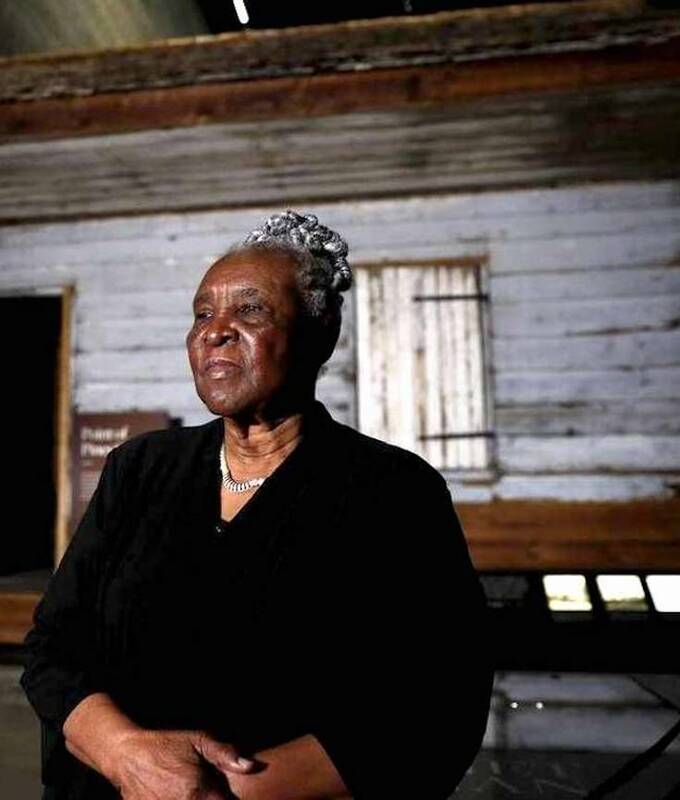 87-Year-Old Woman Sees ‘Slave Cabin’ in Which She Was Born at National African-American Museum – The Root It was a cabin that housed people who were enslaved starting in 1853 on Edisto Island, S.C. In 2017 the restored structure sits in the National Museum of African American History and Culture, helping to tell the often overlooked and covered-up stories of our nation’s history. The National Museum of African American History and Culture | Washington, D.C. The National Museum of African American History and Culture (NMAAHC) is a Smithsonian Institution museum established in December 2003. The museum’s building, designed by David Adjaye, is on the National Mall in Washington, D.C.. It has close to 37,000 objects in its collection related to such subjects as community, family, the visual and performing arts, religion, civil rights, slavery, and segregation.